We’ve crafted three 13-week training programs to guide runners as they prepare for race day. Whether you’re a beginner training for your first race, or a pro looking for a challenge or to get that PR, we’ve got you covered. 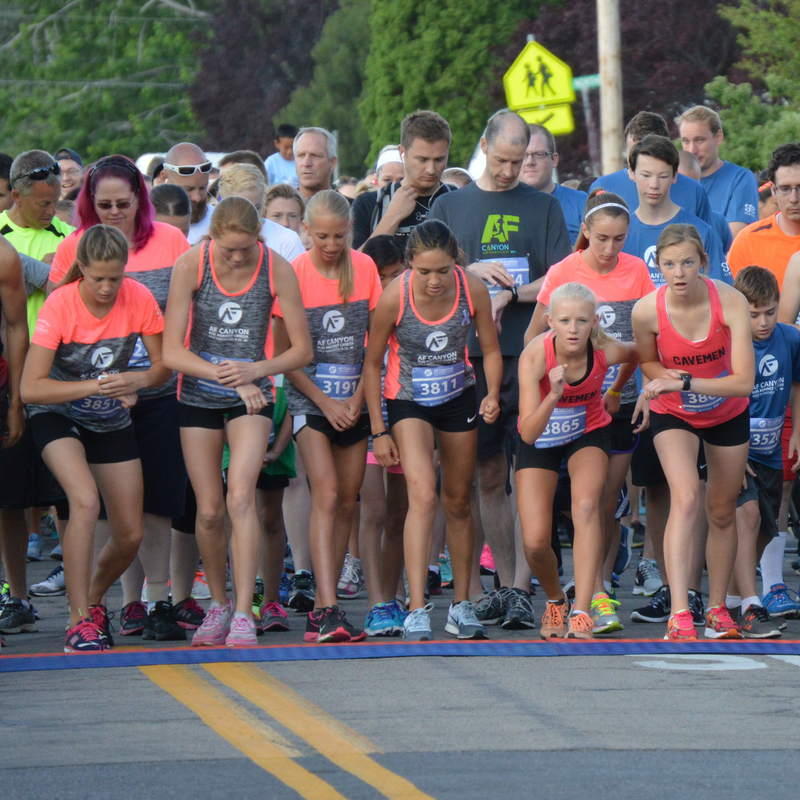 Each program breaks down suggested runs and workouts each week to get you in tip-top shape for race day! The answer to that question gives purpose and will serve as your primary motivation throughout the training season. Focusing on your “reason” helps get you through the mental and physical blocks that may come up during training, and on race day. Think of your WHY, remember the reason you wanted to accomplish this race and you will enjoy your time running even more. Our WHY is to help cancer patients. We run for them, we fight for them, we honor them. Choosing a plan that suits your style and fitness level is key. 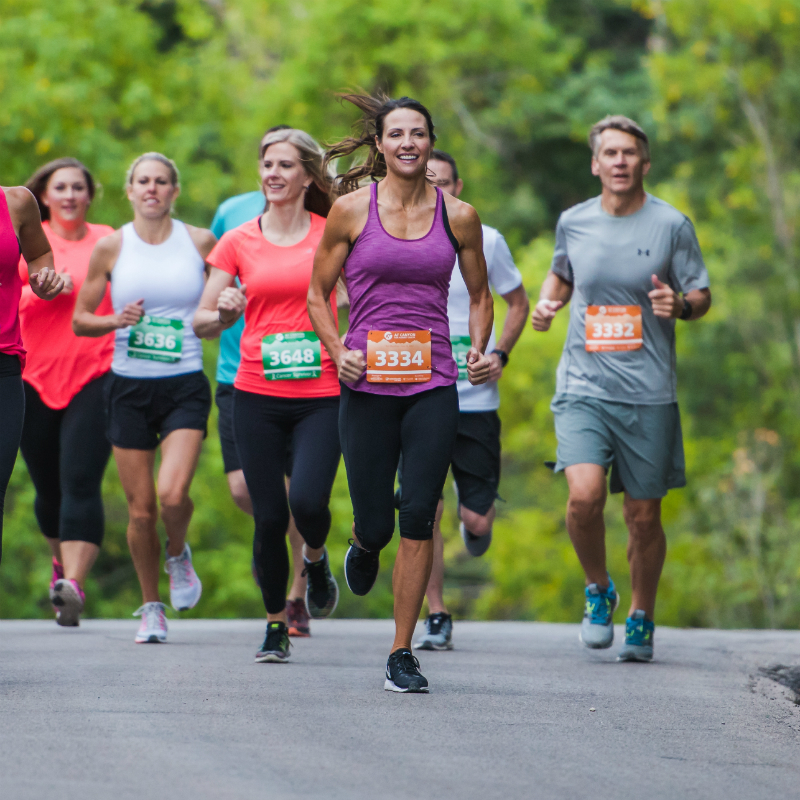 Whether this is your first race or your 100th, having a training program and something to follow week-by-week helps you stay accountable and consistent. Consistency is also a must to avoid injury. 13 weeks is a long enough period of time to safely build up your long run, weekly mileage and other workouts, but not so long that you lose motivation and get bored with your training. If you’re looking for a training program to follow, check out our beginner, intermediate and advanced programs (linked above) to get you going! Training is better with a buddy. Don’t go at it alone. A training partner can keep you excited and accountable. It can be tempting to stay in bed and skip a cold morning run if you’re running alone but knowing that you’re meeting someone can be just what you need to get up and get going! Training for 13 weeks can take a toll on your body. Training smart is one of the best injury prevention tactics we can suggest. Don't just look at the total mileage for the week and fit in whatever miles you can here and there. There is purpose in all the different training runs. They continually build upon each other week after week. Doing non-running but aerobic cross training as well as light strength training on your non-running days is a great way to up your running game. Cycling, swimming, using the elliptical machine or row machine are all great forms of cross training. Doing strength training and focusing on the core and upper body, will help you maintain good running form longer during your runs. It's also a great way to mix up your workouts and not feel like you are in a running "rut." In any training program, cross training can be anywhere from 2-3 days depending on your training plan. Because the AF Canyon half marathon is downhill, it makes for a FAST course! If you’re not careful it can also make for a long, sore recovery. Incorporating downhill runs into your training program are encouraged to help build the opposing muscles you tend to use when running flat. Too often we tend to run the same boring routes over and over or hop on the treadmill and just pass the time. As much as possible, try to switch up the surfaces you run on. Softer surfaces, such as grass or trails, can be great for recovery runs since the impact is less on your body, and the uneven nature of the surface can help strengthen your feet or lower legs. Your miles can really add up on your shoes when in training. Shoes can break down the longer the miles get which can in turn cause injury and harm without knowing it. Having a second pair of the exact same shoe is important. Learn as much as you can about the course ahead of time and coordinate this with your training. Is there a drop in elevation, a big hill in the middle, long flats or gradual incline? What is the typical weather like at this location this time of year? Will there be wind? Answering questions like these ahead of time can save you in the end. Like anything else in life, practice makes perfect! It might seem silly to include this, but too often runners train slower than they want to run the race, thinking adrenaline will kick in and help, only to find out they pooped out half way through. Take It All In—Enjoy it! The most important tip is to enjoy your time training. Running should never feel like a chore or something that "has" to get done. You will start to regret your decision and you will start to feel negative about your training. Keeping a running journal or log can help you week by week to dial in on what works for you. 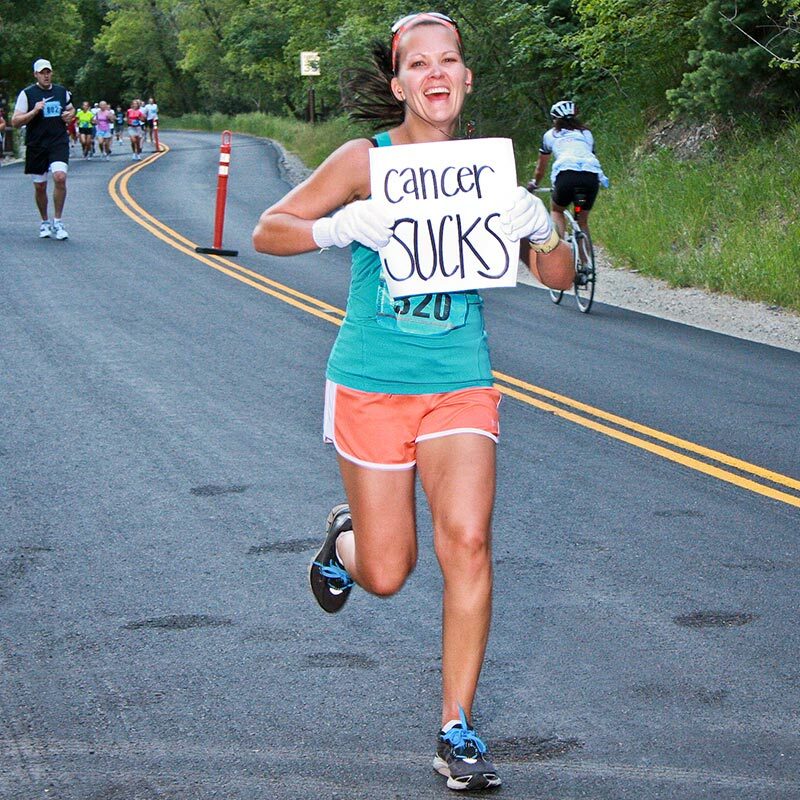 Remembering how you felt after your long run, was it too hard, or did you feel amazing? What did you eat before (including the night before), during and after a training run? What music really pumped you up? Who did you run with and what route did you take? 13.1 Have FUN! Sign up for your next race!